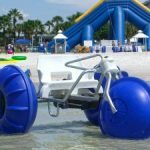 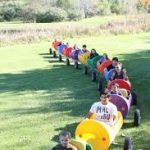 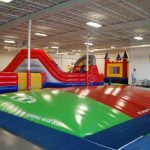 Jumping Pillows® has been building inflatable trampolines for more than 2 decades. 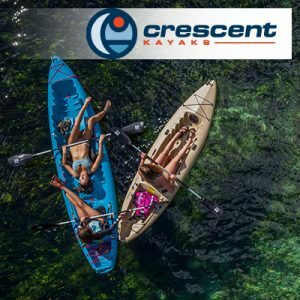 As the official distributor to the USA, Canada, Central and South America, we strive to provide the best available product on the market. 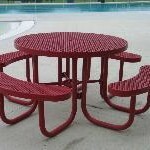 We strive to provide the best customer service and follow up in the industry. 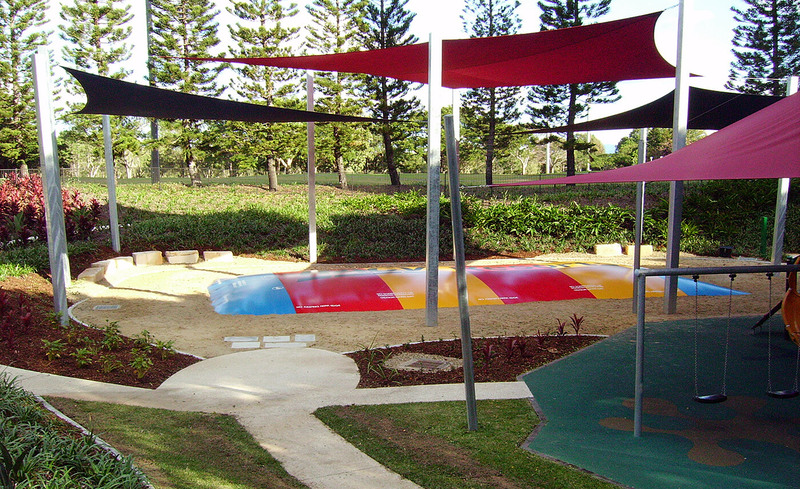 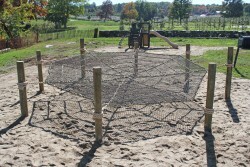 Our new ultra durable canvas makes the Jumping Pillows® very long lasting and provides the ultimate in UV protection. 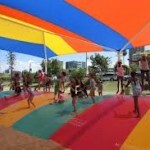 The Jumping Pillows® is fully insurable and welcomed by many different classes of business. 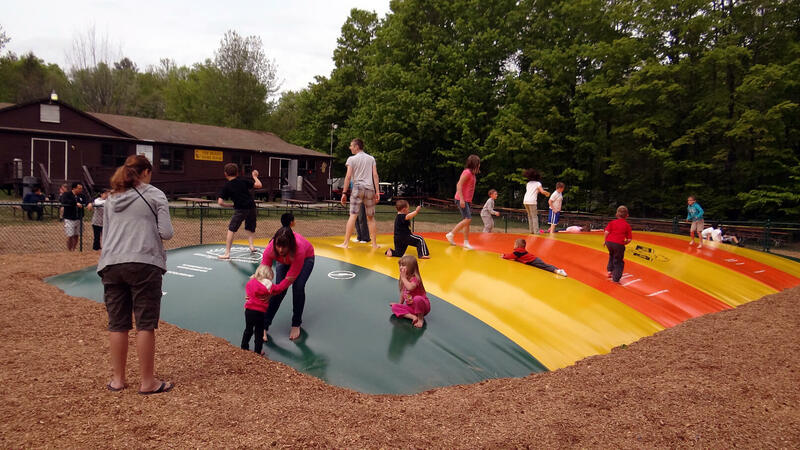 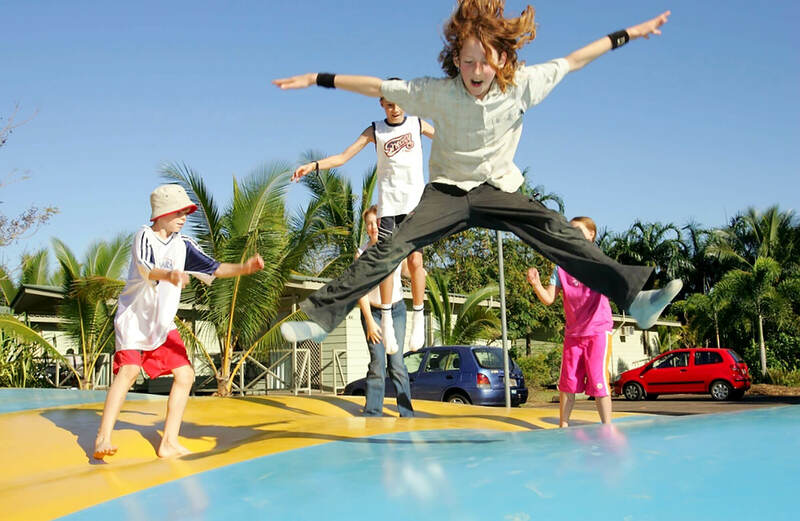 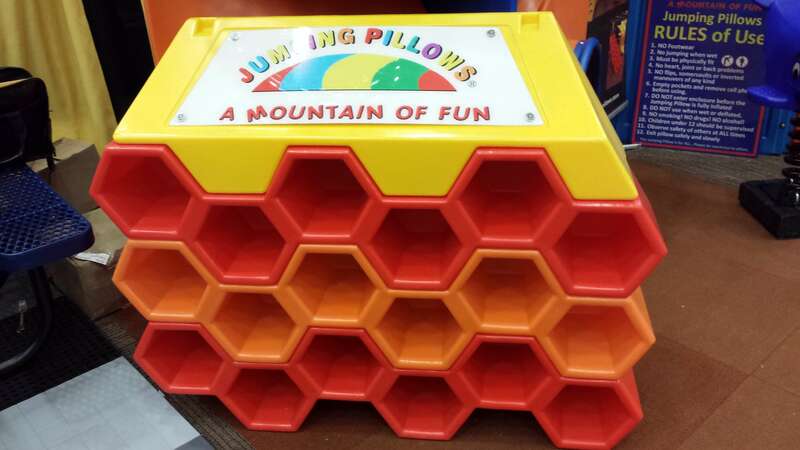 With over 25 years experience and thousands of installations worldwide – so if you’re looking for a proven product that can bring hours of fun and excitement, draw new customers and generate more income for your business, you should consider the Jumping Pillows®. 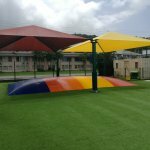 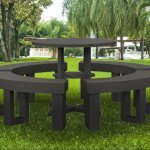 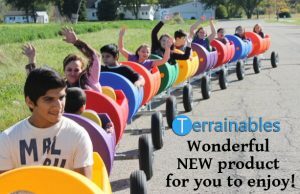 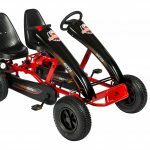 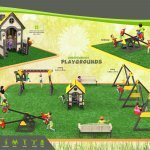 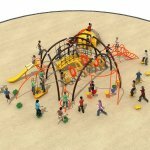 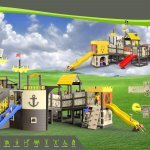 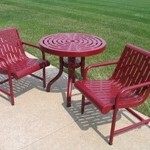 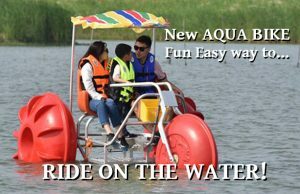 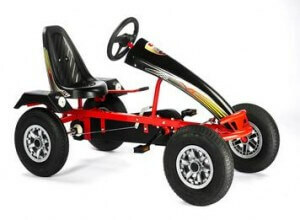 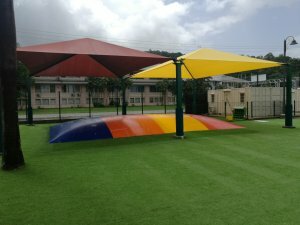 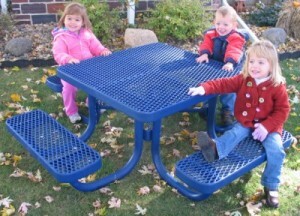 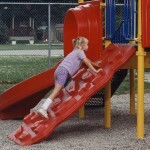 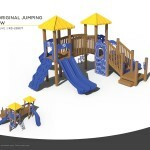 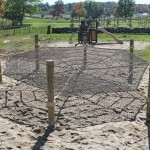 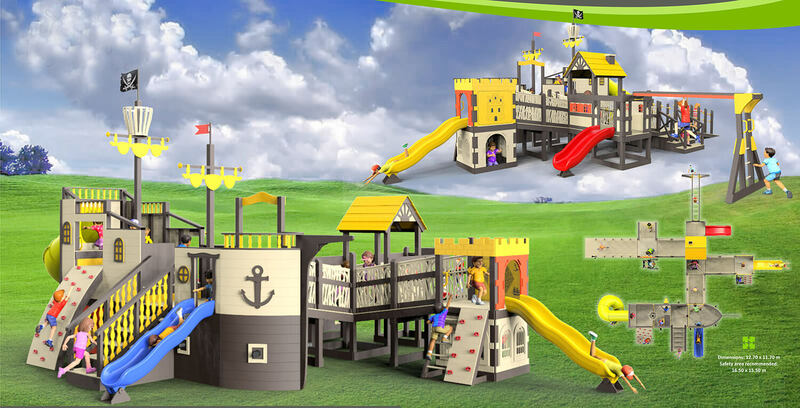 Outdoor Furniture and Playground Equipment.